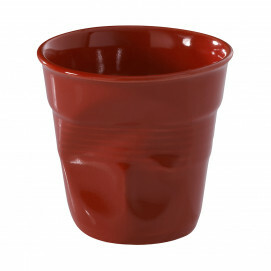 This cute little coffee mug is the right sizes for espresso. It is crumbled and has the French flag on it. Made of porcelain, you can easily have your espresso with a lot of ‘Chic’ or just really use for anything that is serving appetizers for parties, baking cakes or just to decorate! 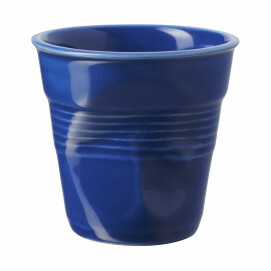 The cup will fit perfectly in your hand: it is small, funny and very French! 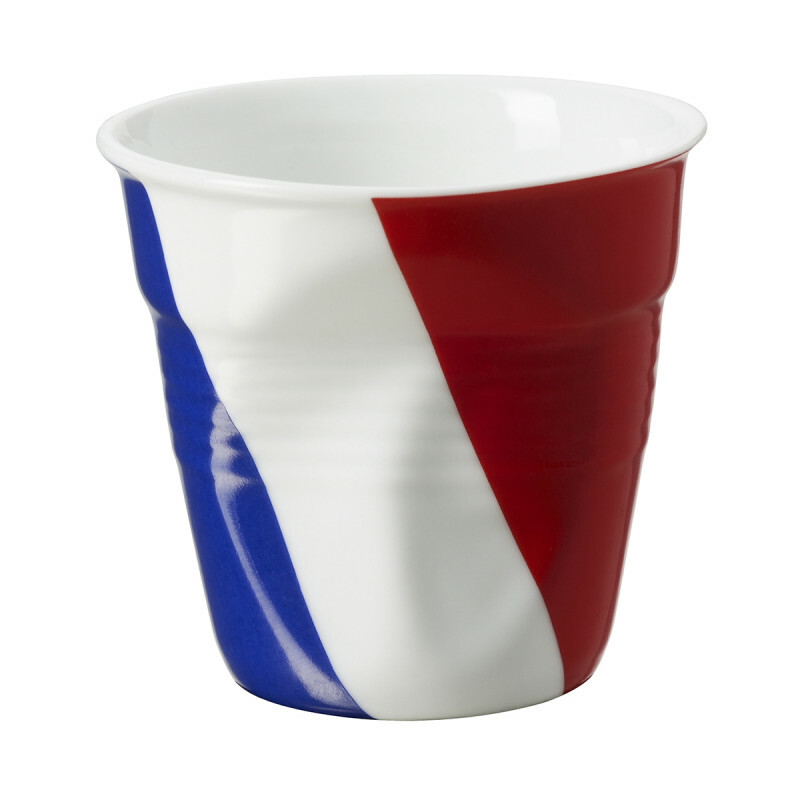 Conceived and made in France, this is a great souvenir that all the crumple cups lovers will want in their collection.